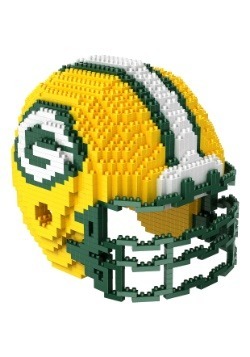 Go Pack go! 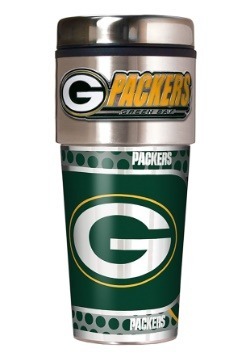 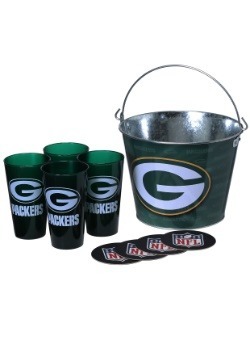 You know how to cheer loud and proud, but if you'd like some fresh gear to help you show off that you're a Packer backer, look no further than our selection of Green Bay Packers gifts. 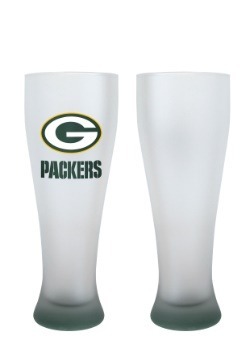 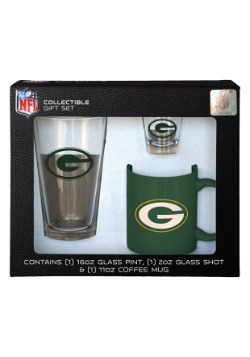 All of our mechandise is NFL officially licensed, and is the perfect way to get ready for game day with our Green Bay Packers gift ideas! 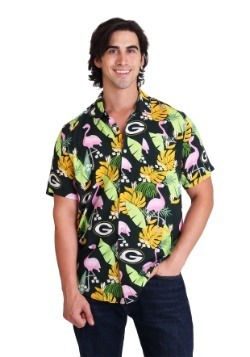 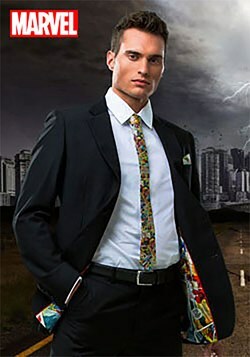 If you want to upgrade your game day style, look no further than one of our fashion Junk Food shirts. 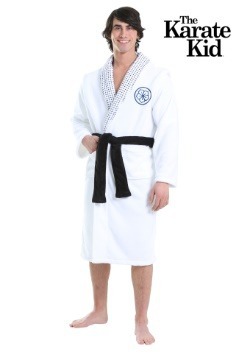 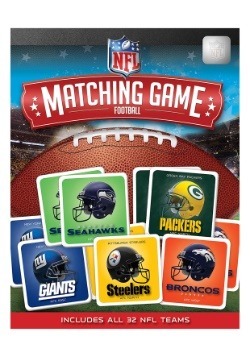 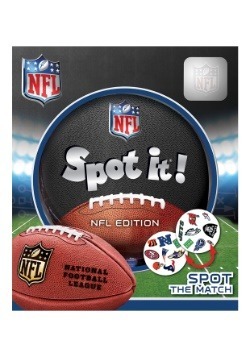 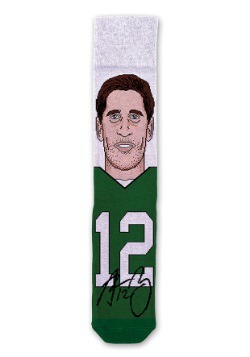 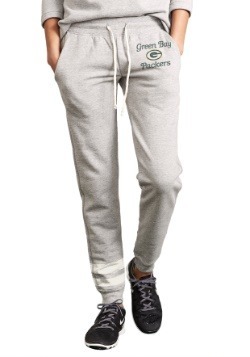 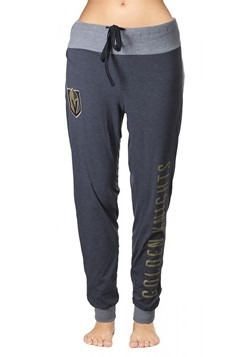 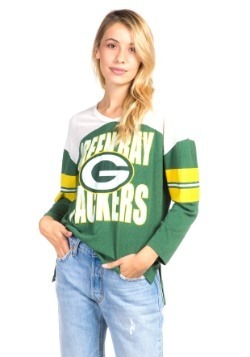 We also have classic NFL tees, sweatpants, hoodies, and even socks! 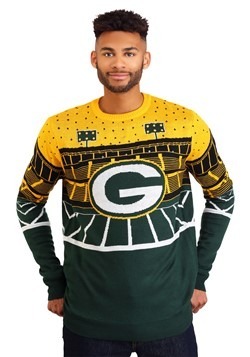 (Cheese-head? 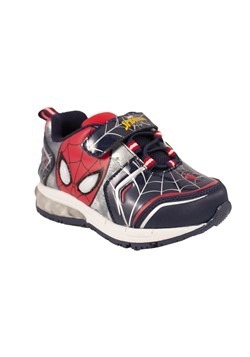 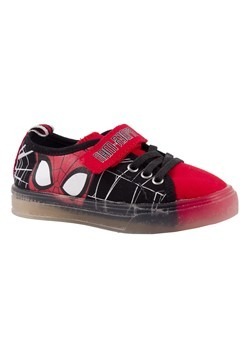 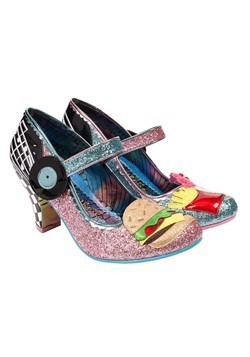 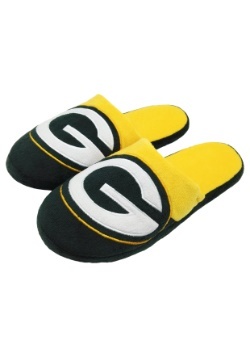 How about Cheese-feet!) 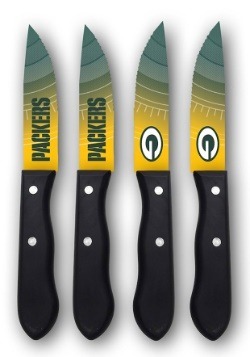 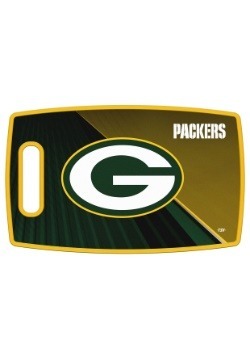 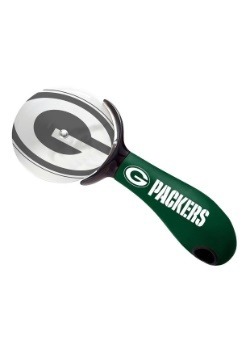 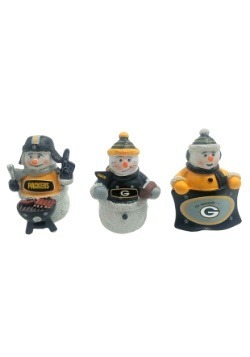 We have Green Bay logo accessories for the grill, and we even have your favorite players in Funko POP! 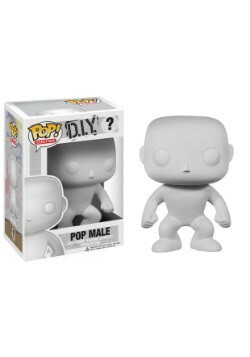 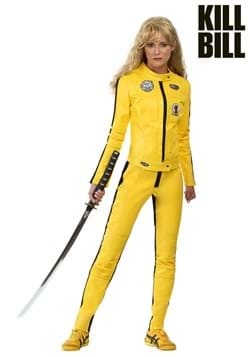 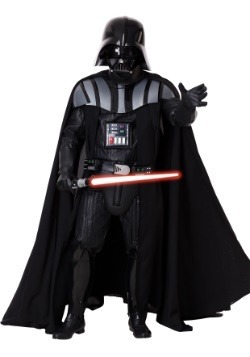 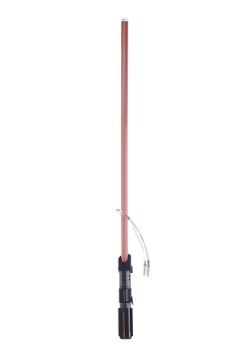 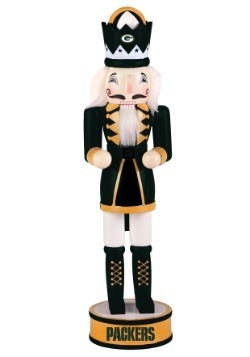 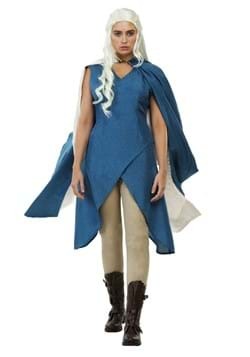 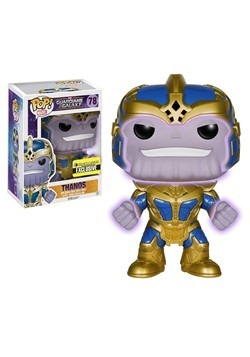 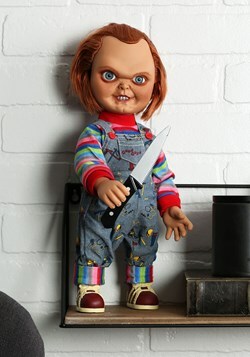 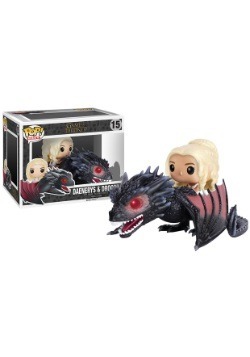 vinyl figure form. 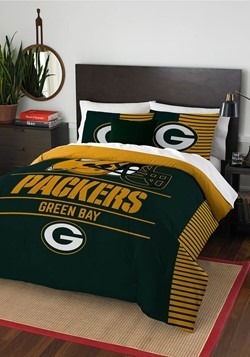 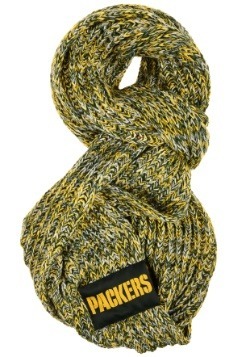 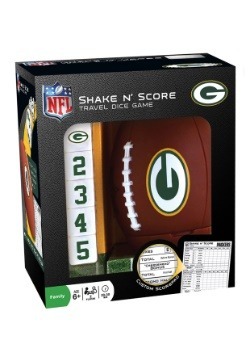 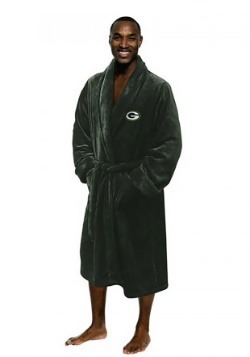 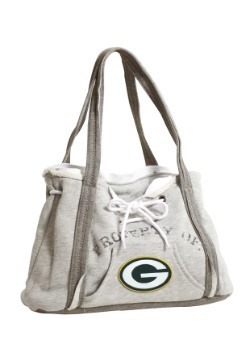 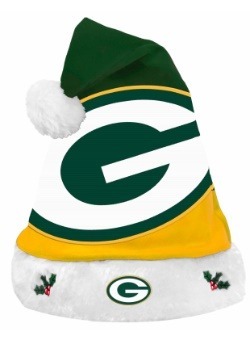 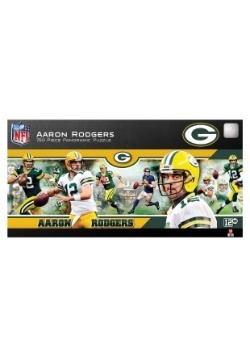 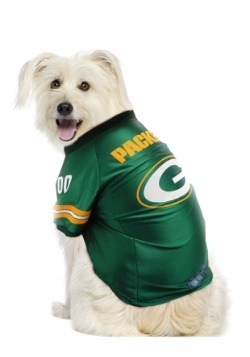 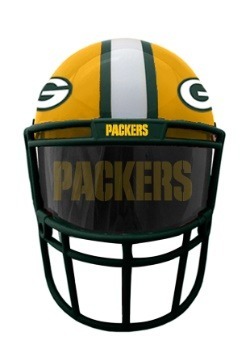 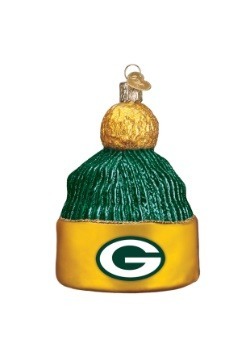 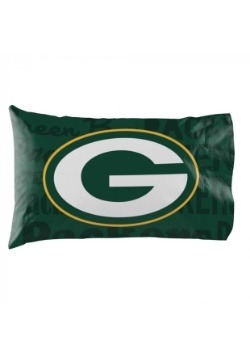 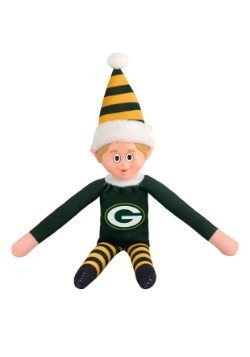 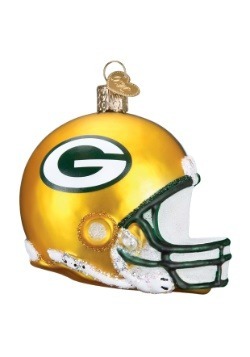 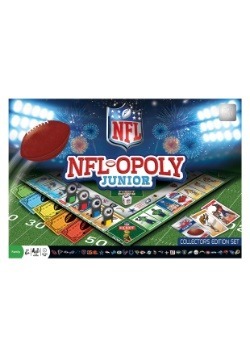 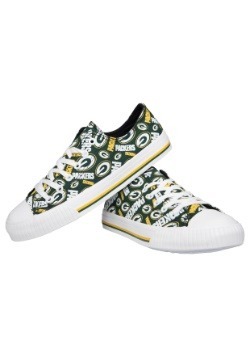 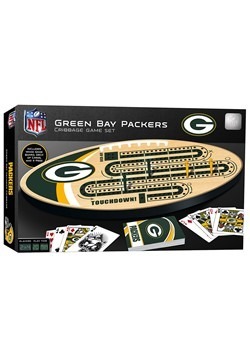 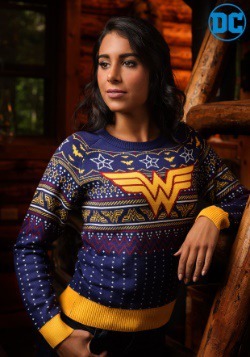 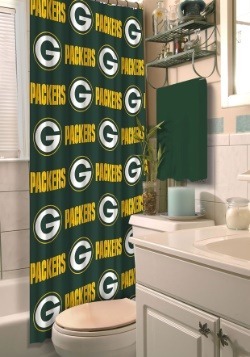 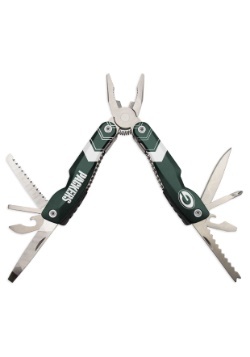 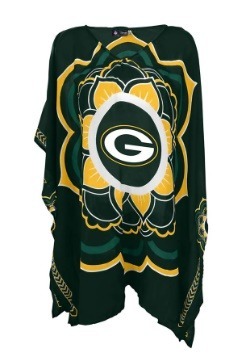 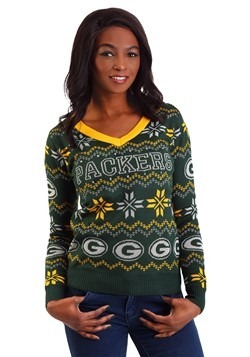 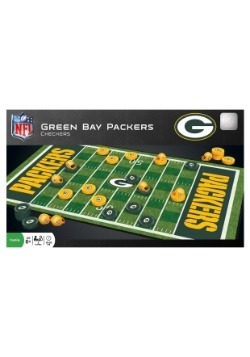 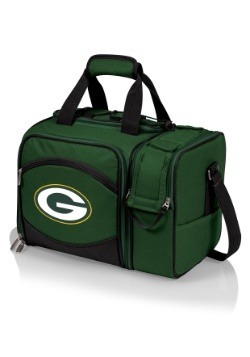 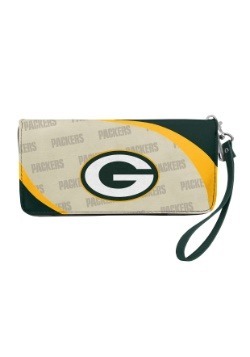 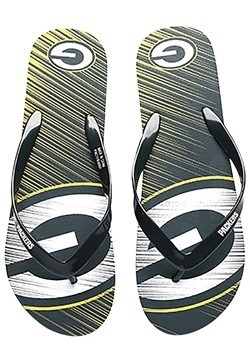 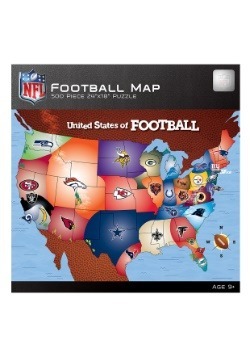 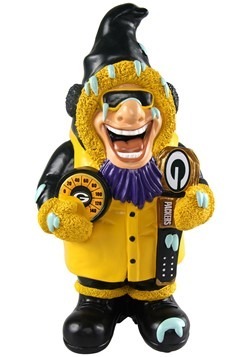 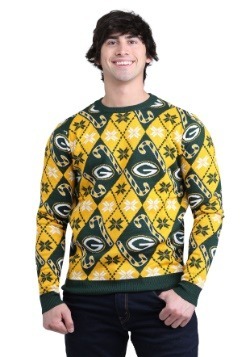 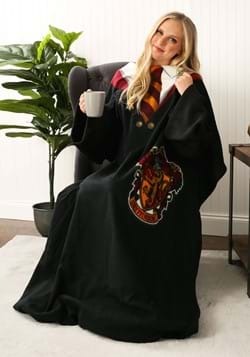 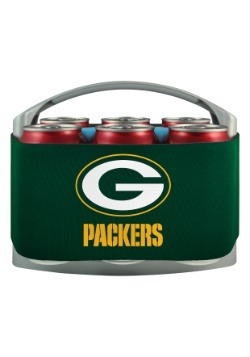 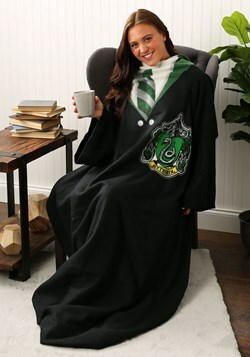 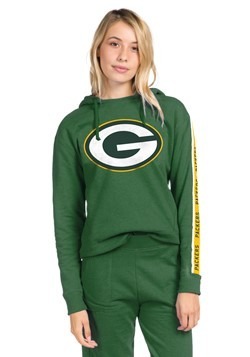 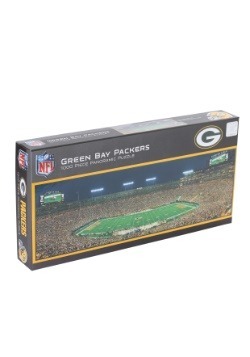 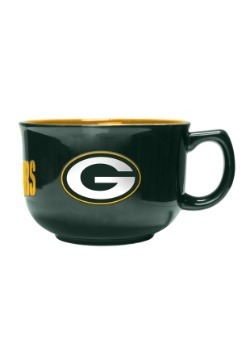 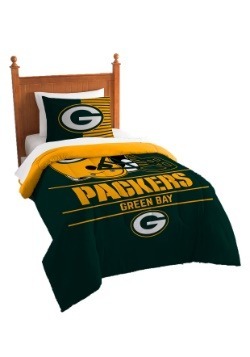 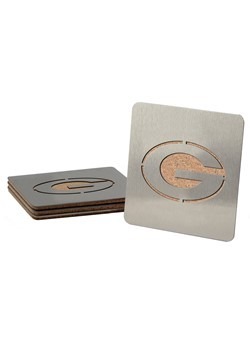 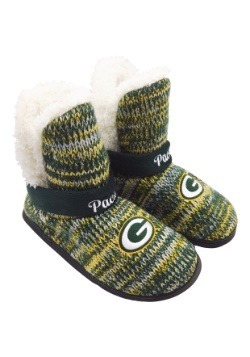 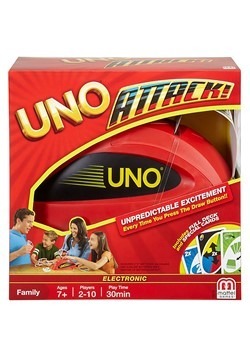 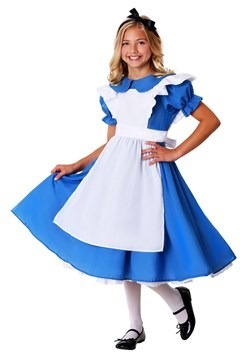 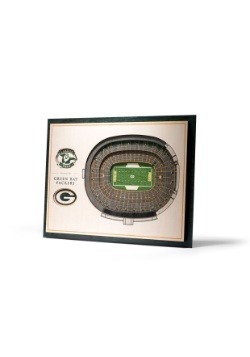 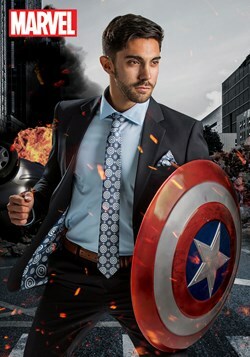 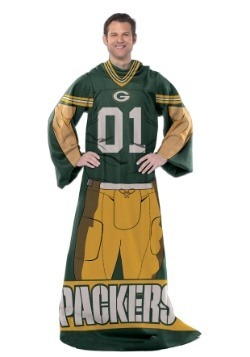 Whether you want to dress to impress for your trip to Lambeau, or you just want to assemble the ultimate Packers fan cave with the most unique Green Bay Packers gifts, we have the best Green Bay Packers gear that will let you show that you're all about the Pack!